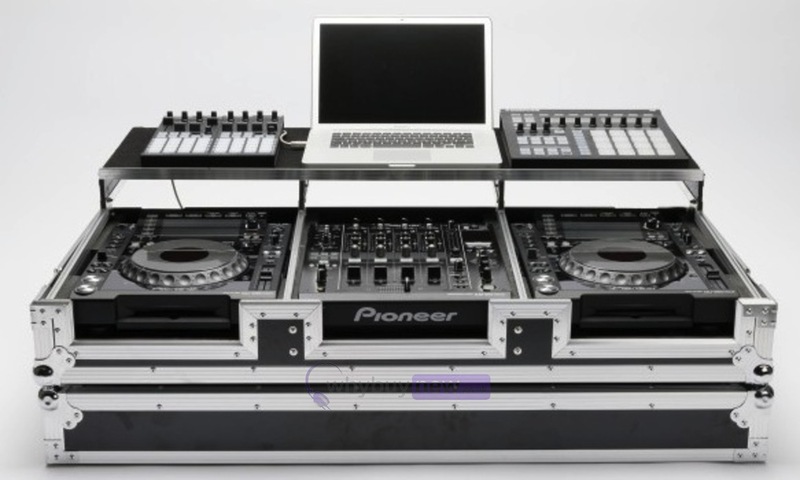 Custom designed to hold one Pioneer DJM-900 Nexus Mixer and two CDJ-2000 Nexus player. 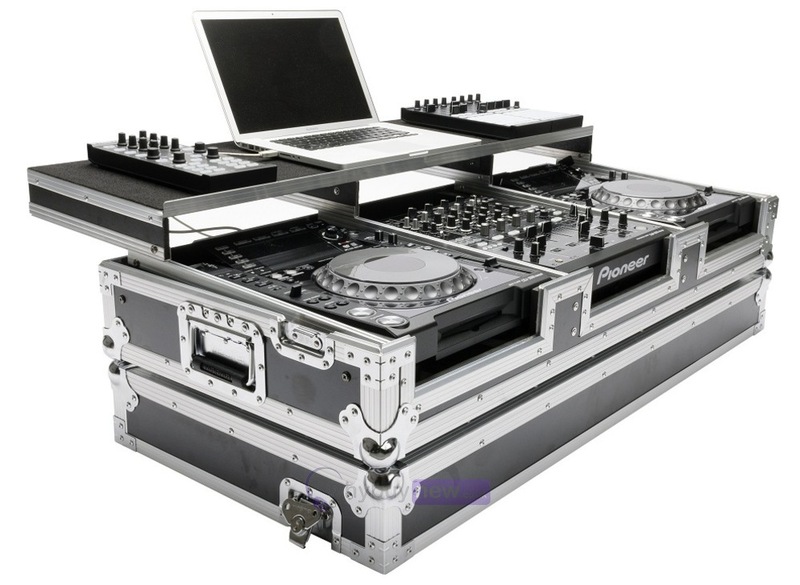 Each CD-player and mixer compartment provide additional foam stripes to fit also all older Pioneer models such as DDJ-2000/900/850/800 or DJM-1000/800/700/600. This heavy duty flight case is particularly suitable for digital-DJs due to the new (extra-wide) gliding laptop and accessory platform. 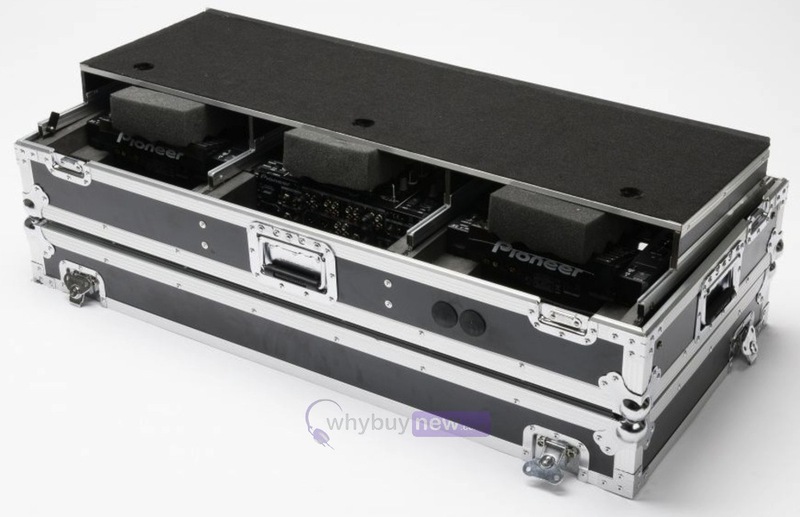 Thanks to its removable front panel covers and the useful cable access ports, the workstation is ready for action in no time at all as the equipment does need not to be removed from the case anymore. Here we have the Magma CDJ-Workstation for 2000/900 Nexus in brand new condition and in B-Stock. The B-Stock versions would have been on display at a training evening or trade exhibition only and will come boxed 'as new' with all accessories and a 1-year warranty. The original box is has some cosmetic damage and tape on it.